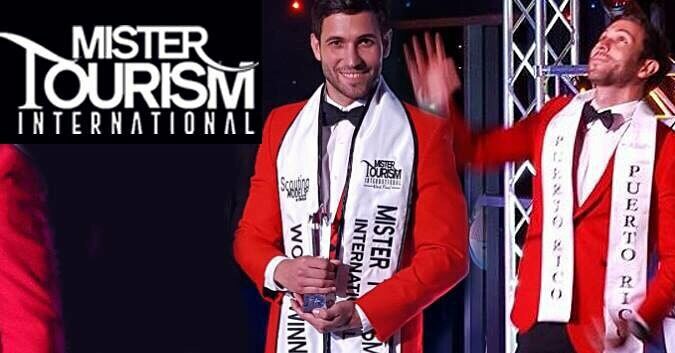 Puerto Rico’s José Alfredo Galarza Vargas of Puerto Rico was crowned Mister Tourism International World 2015 held in Panama that saw 17 Misters from around the world competing for the title. 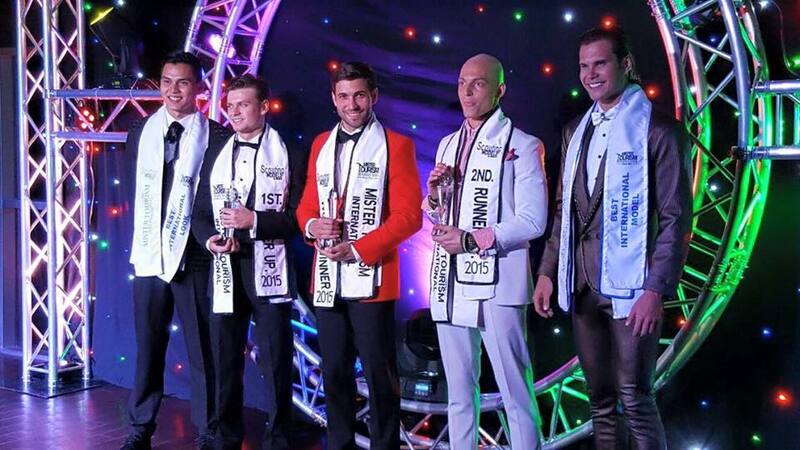 Mexico’s Ever Guzman was 1st runner up while Denmark’s Rasmus Kamaei was adjudged 2nd runner up. In the top 5, were Puerto Rico, Mexico, Denmark, Philippines and Venezuela. Philippines won Best International Look title while Venezuela won Best International Model. Mr. Tourism International is a male beauty pageant held annually in Panama. 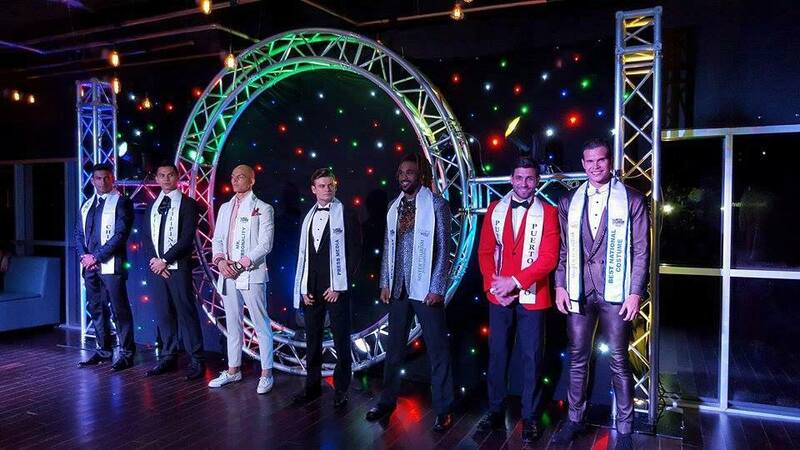 More than fifteen contestants compete to become Mr. Tourism International World. The contest started in 2001 but was discontinued from 2002 onwards for an unknown reason. In 2010, the contest was revived under a new organization, Oshunlab Productions. I think the winner is really great. I had him in my top 5 list along with Philippines, Mexico, Nicaragua and Chile. The winner is suave, looks refined and polished. And he has got the charisma. Great choice as a winner.